Aluminum tubes may be cylindrical or square in shape, and they vary in terms of outside diameter (OD), inside diameter (ID) and alloy type. Aluminum tubing can be formed by a number of processes, including roll-forming, extrusion and CNC-machining. Aluminum tubing is widely used in the aerospace, chemical and food processing industries, although it has also found use in automotive manufacturing, medical equipment production and a variety of other fields. Aluminum tubes are important throughout industry, commerce and consumer products contexts. 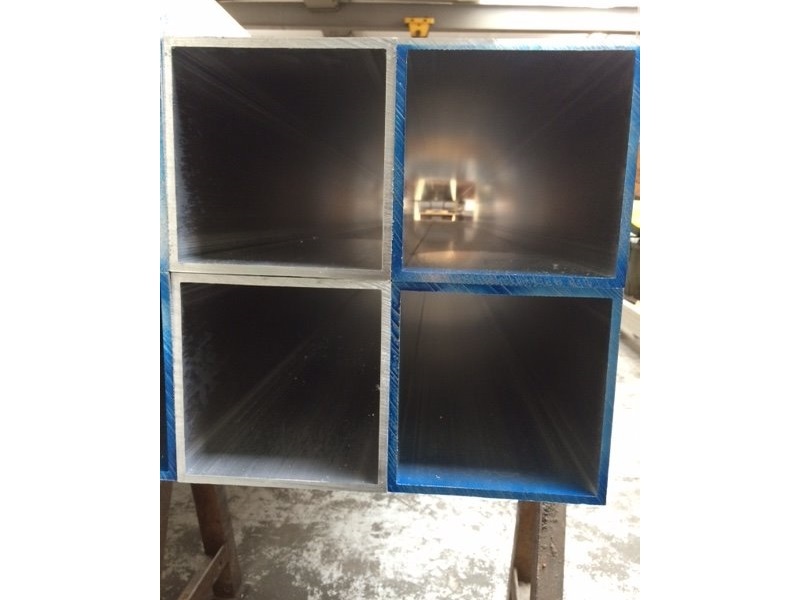 Industrial manufacturers make extensive use of aluminum tubes and pipes for the transportations of fluids or free-flowing solids in large quantities. Commercial operations such as greenhouses may use bent aluminum tubes as structural elements, and farms may use aluminum tubes for irrigation purposes. Many consumer products also involve aluminum tubes in some way. For example, thin, light-weight aluminum tubes are frequently used in the construction of outdoor furniture. Important considerations when selecting aluminum tubing include pressure rating, maximum bend radius and temperature range. Aluminum performs very well at low temperatures but may fail at higher temperatures unless it is tempered. Aluminum tubing may also be anodized, which adds to the resistance capabilities of the outer coating and makes it possible to dye the aluminum. Anodizing is the process of endowing the surface of a metal with an oxide layer. This oxide layer makes further oxidization (another word for corrosion) of the metal impossible. Because aluminum is considered to be naturally corrosion resistant, anodized aluminum is very corrosion resistant. Aluminum tubing can benefit from the anodization process, especially when it is employed in settings where it is likely to be exposed to corrosive substances like salt water. 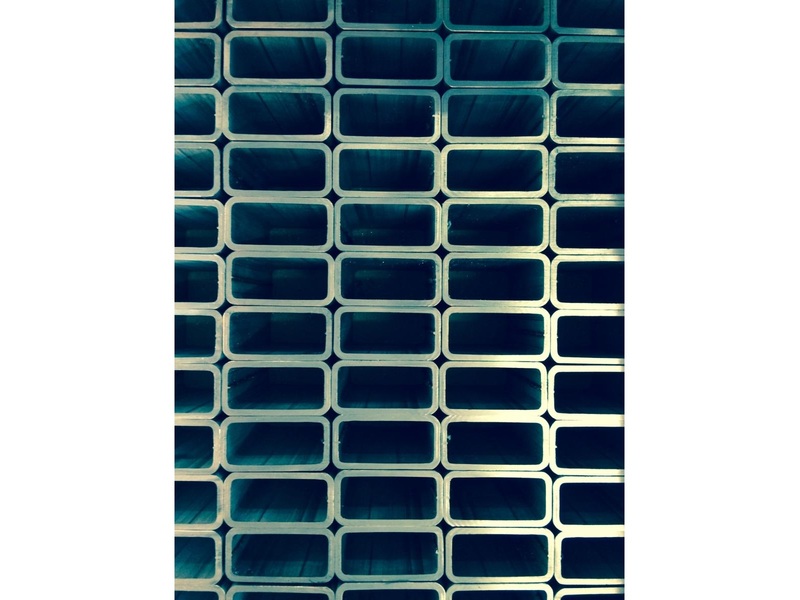 Aluminum tubing, pipes, sheets, rods, plates and bars are among the most common shapes offered by aluminum suppliers. Each variety is constantly in demand across industrial and commercial contexts. Aluminum Tubing Aluminum tubes are hollow shafts made of aluminum. They are used for the transportation of fluids and solids as well as in a wide variety of other, non-materials-transportation applications. Aluminum tubes are particularly popular as structural elements in low-stress contexts and as furniture construction materials.